This event is the starting point of NABMA’s 100 years celebration. The theme is Building a Better Future. The Conference will look at who is investing in markets and what difference is being made. With the growing number of Business Improvement Districts then the relationship between a BID and a local market will also be explored. Across the country NABMA is also aware of certain markets who are reinventing themselves. The Conference will address this change agenda looking at a specific case study. As always there are various matters and events that affect the markets industry. The VAT issue is the current topic of interest and the Conference will update you on this and provide best advice on general market matters. 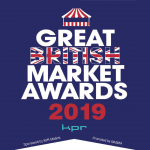 The Great British Market Awards 2018 provided some wonderful good practice that has already been shared in a NABMA publication. Certain case studies will now be chosen to present to Conference for a wider discussion. No January Conference would be complete without a presentation looking at Love your Local Market and planning for the 2019 campaign. Now the biggest markets campaign in the world we look at how the event is celebrated elsewhere in Europe. Finally, as is tradition at the January Conference, we will showcase the awards ceremony for the Great British Market of the Year 2019. 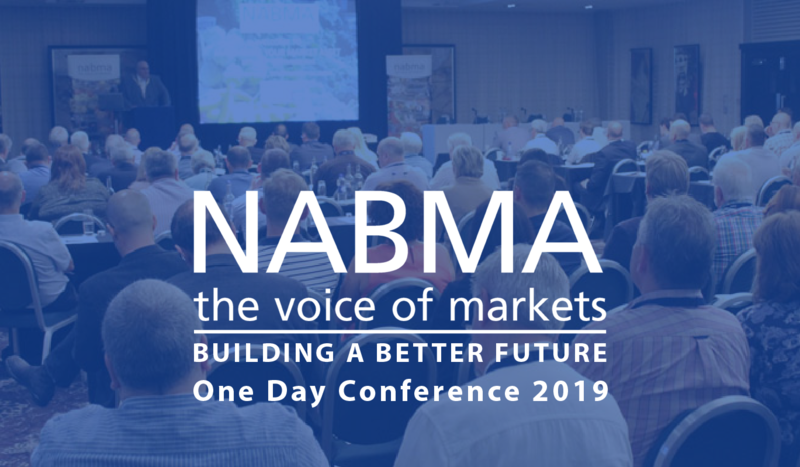 This will be a chance to celebrate with NABMA the very best in our various entry categories and to witness the announcement of who will take the acclaimed title of Britain’s Favourite Market 2019. As always our grateful thanks go to KPR Midlink for their generous sponsorship of this prestigious competition. We have provided a very special early booking offer with three delegates able to attend for just £300+VAT. You are recommended to book early as in recent years this One Day Conference has been oversubscribed.